How long has your fluorescent ceiling lighting been in place? If it’s been a few years, chances are you’re using older fluorescent tubes. And that means you’re likely to be paying more money for less light. It’s time to upgrade your suspended ceiling lighting – and we’ve got the low cost fluorescents to make all the difference. After just a few thousand hours of use, traditional fluorescent ceiling lighting can lose over 30% of its original light levels. Tri-phosphor tubes lose less than 10% of light over a far longer period. Make your ceiling lighting brighter for less. 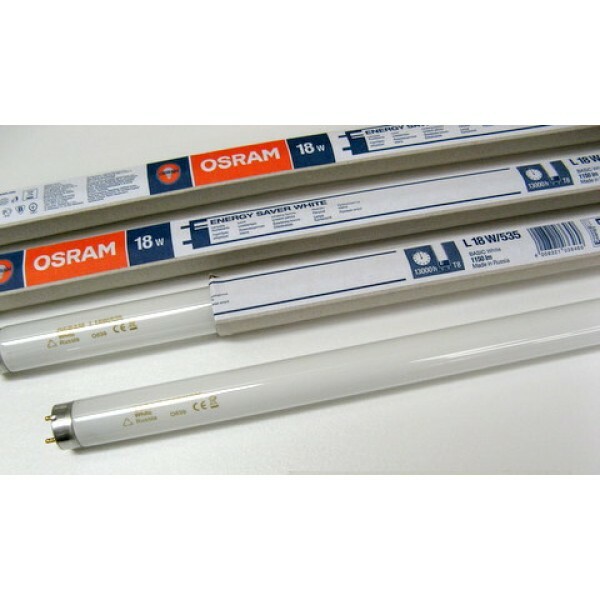 Choose low cost fluorescents from JCS. For further technical information about suspended ceiling lighting please contact us. Make your fluorescent ceiling lighting even more effective: choose new, modern diffusers.